You are at:Home»Entertainment»Flaunt Your Faultless Fashion Sense With These 9 Trendy Earrings! Flaunt Your Faultless Fashion Sense With These 9 Trendy Earrings! 1. Are Tassel Earrings, Trendy Earrings! Shake up your style with the help of tassel earrings! These earrings come in various sizes, colors, and shape, and have proven that they are chic and therefore, have staying power! You can wear these earrings on a special event and can hang them while going to some party, as they are quite in vogue these days. These never fail t give you a stunning look. 2. Classic Studs Earrings For Chic Look! 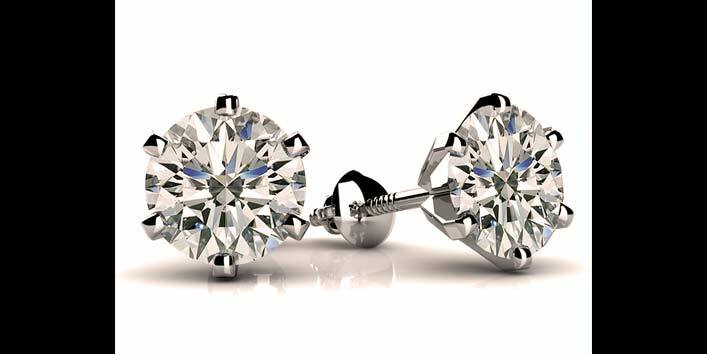 Whether it is gold or diamond, studs always look elegant yet modish. You can wear classic stud earrings while going out to a formal event or a party. They are usually designed with a precious stone which suits your personal preference as well! Also Read: 9 Easy DIY Ideas to Make Your Own Earrings at Home! 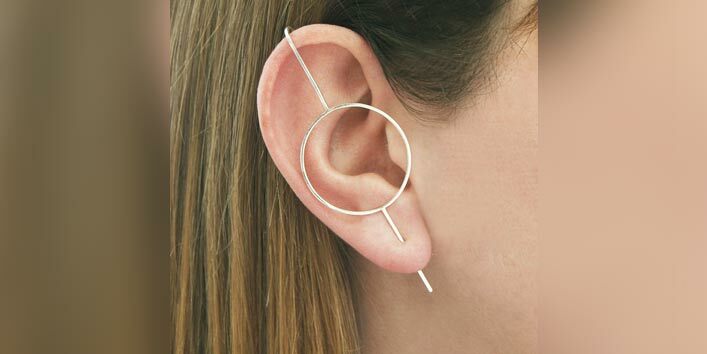 If you want to give yourself a unique look, then try cuff earrings, which covers most of your ears from lobe to top. 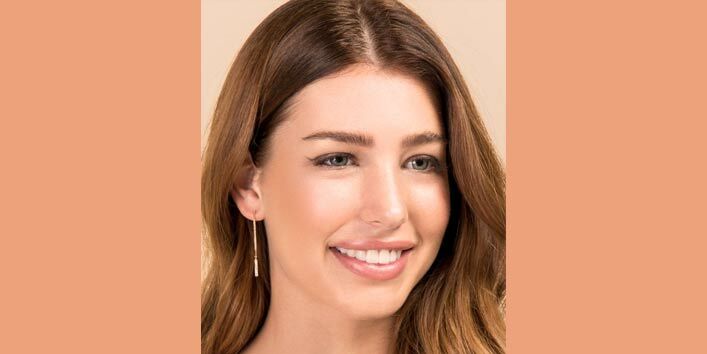 The best part of this kind of earrings is that it mostly comes without any hanging attachment, therefore gives your ear a simple and sober look! You can wear these trending earrings on ethnic as well as with your party wear. These are the updated version of earrings which comes in modernized lengths, shapes, and eclectic materials. These earrings can transform your look and can give you an elegant yet sophisticated look within a few seconds. There are many types of drop earrings available these days such as long, slender, chunky and many more! Tired of bling or dramatic earrings? If yes, then switch to geometric shaped earrings. These earrings will amp up your style and therefore, will give you an all-new look! This season opt geometric earrings and create your own style statement! 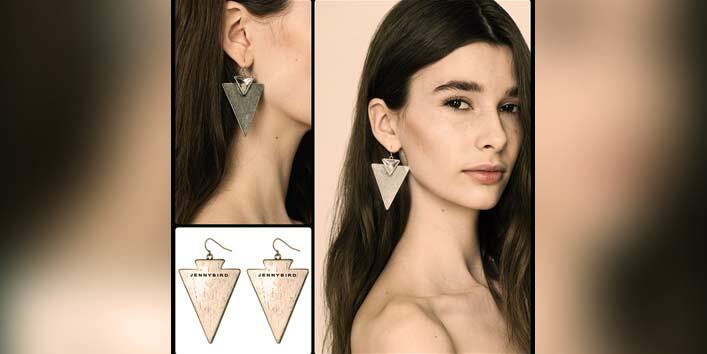 You can wear triangle shaped earrings, circular earrings, and many more. 6. Don A Unique Look With Ball Drop Earrings! If you are not comfortable with tassels and therefore looking for a change, ball drop earrings are your kind of earrings. These come in various sizes and colors and make you look captivating! You can wear these earrings with your casual wears and hence, can amp your style to one level up! These earrings are getting quite popular these days and are similar to multi-layered decorative chandeliers. They are usually inter weaved with precious stones hence, give you a sophisticated look. Put on these earrings at parties or some informal events and rock! 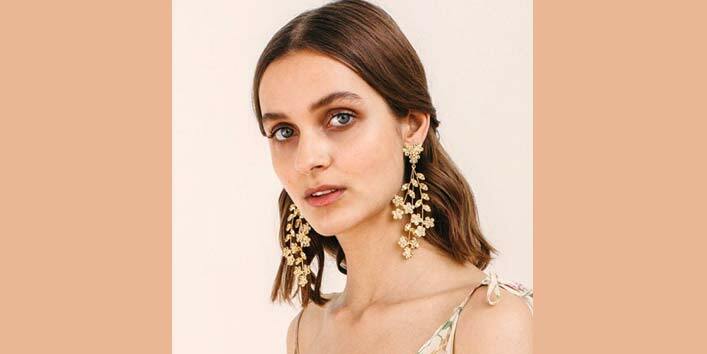 Season’s hottest trend, these earrings come in various sizes., you can pick these earrings according to your face shape. 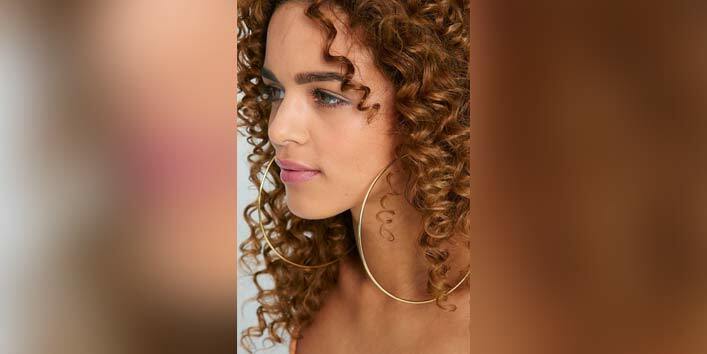 For parties, you can wear cute gigantic hoops, going down up to the level of your shoulder! Trust me, in no time you’ll find yourself the center of attraction. These earrings are a great addition to your jewelry box. Ear climbers are basically a continuation of the ear cuffs which climb up and covers your earlobe. It comes in various unique designs and materials as well and these earrings can be worn while heading to any party to give you a modish look! All the lovely ladies out there, what are you waiting for? Just get these trendy earrings and style-up your jewelry box!